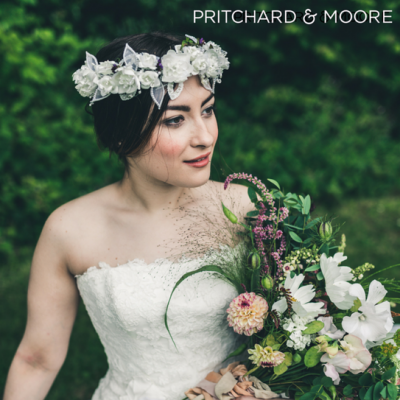 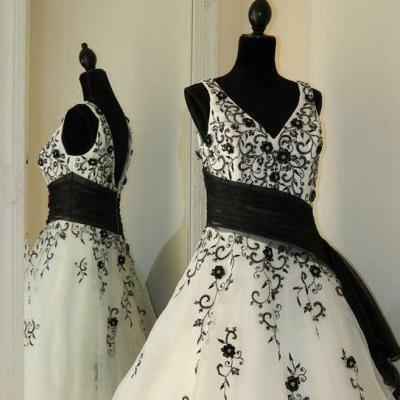 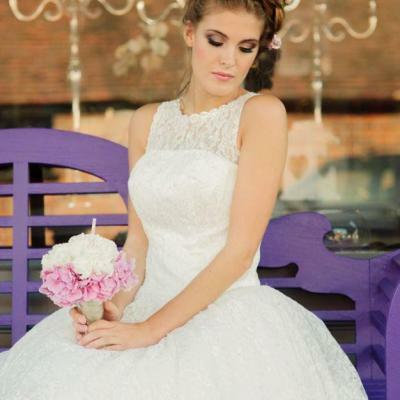 Buy Your Dream Wedding Dress Whilst Helping An Amazing Cause! 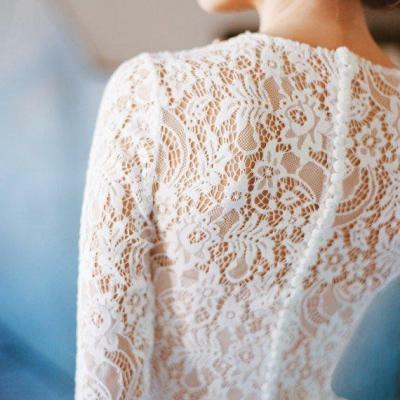 Don’t Miss This HUGE Wedding Dress Sale! 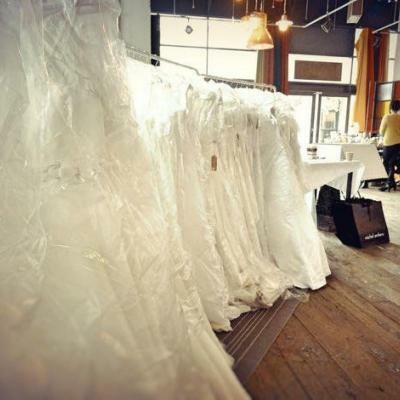 Thousands Of Pounds Worth of Wedding Dresses To Be Sold Off For Charity! 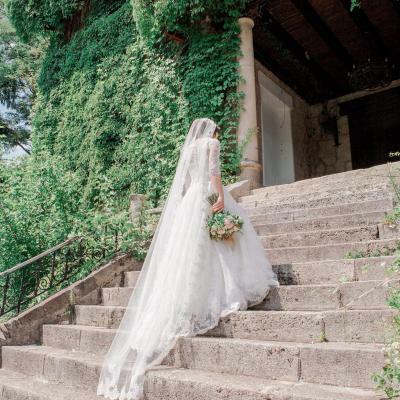 Ten Gorgeous Wedding Dresses Under £500!